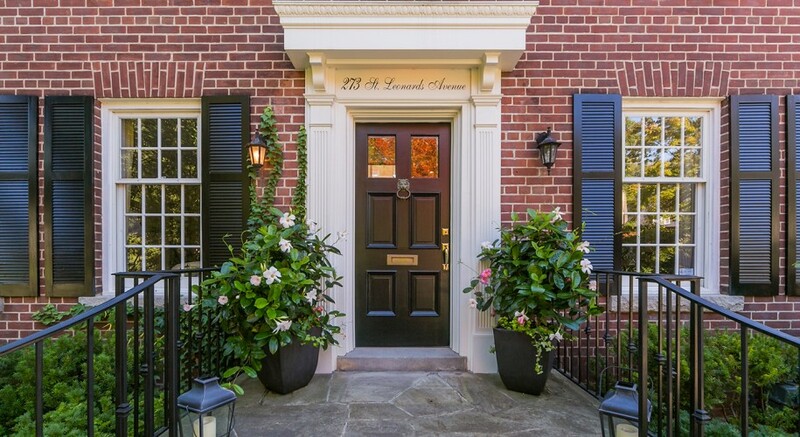 Welcome to 273 St. Leonards Ave! 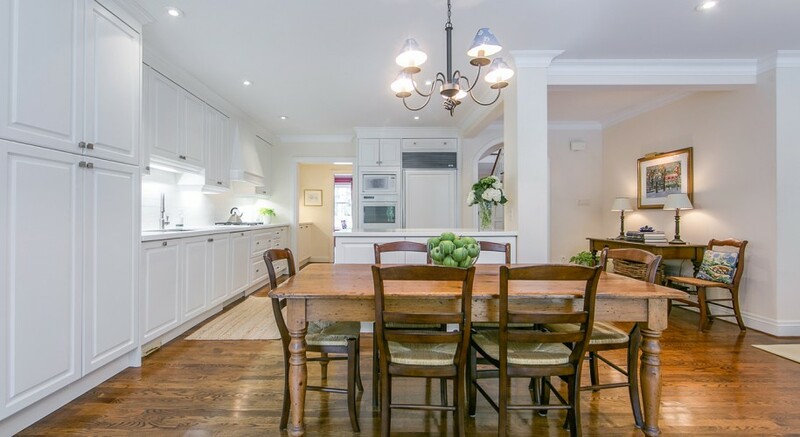 273 St. Leonards Avenue is a Happy Home and a perfect match for families who love to entertain! 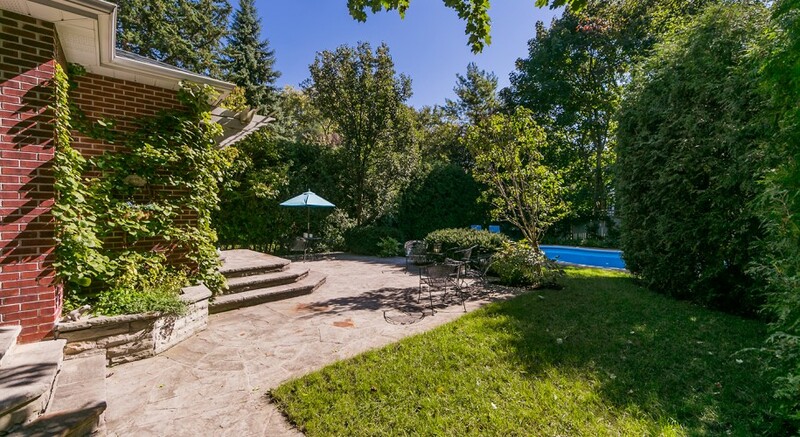 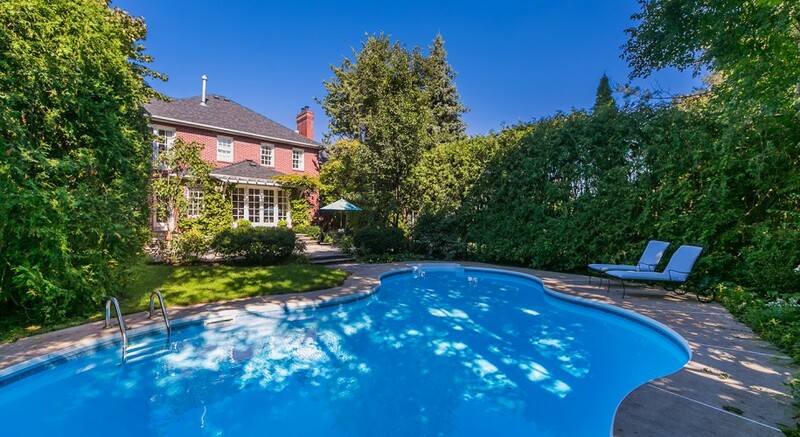 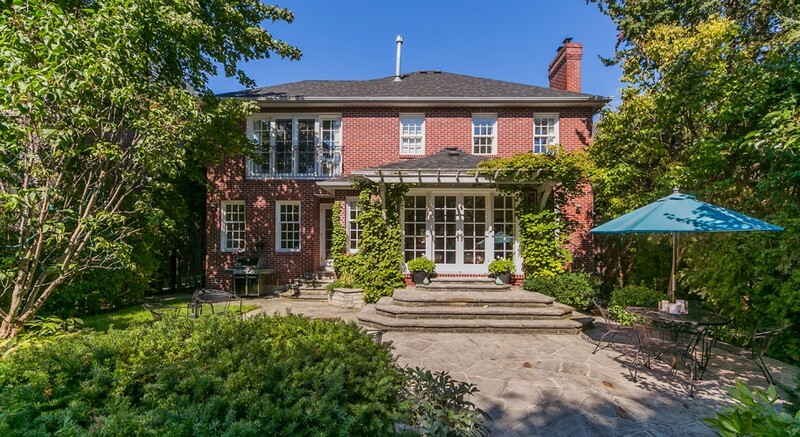 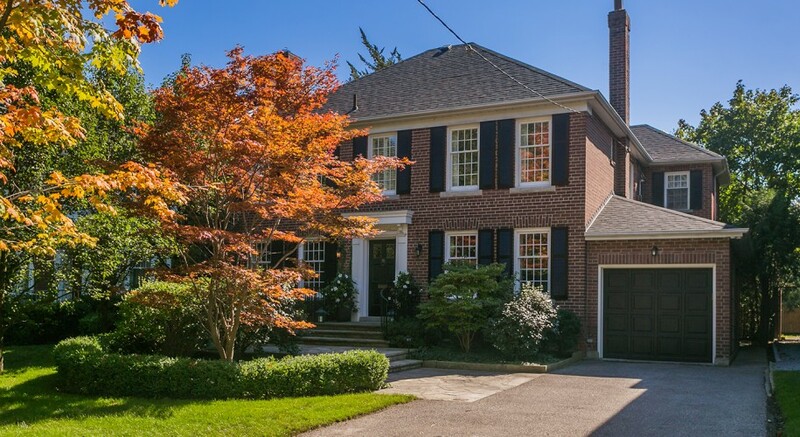 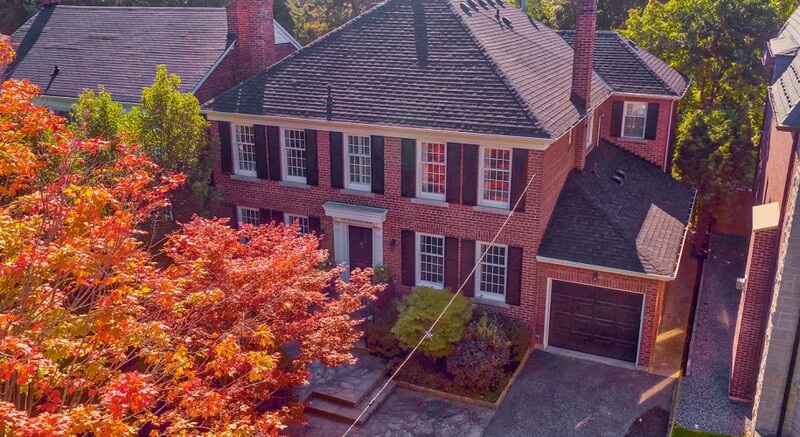 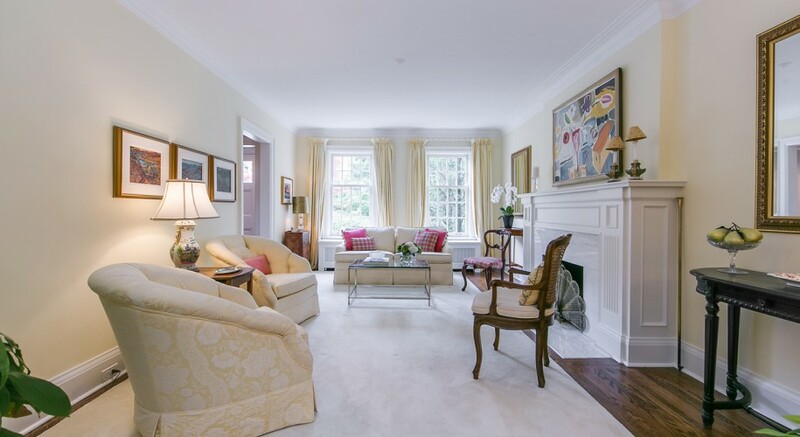 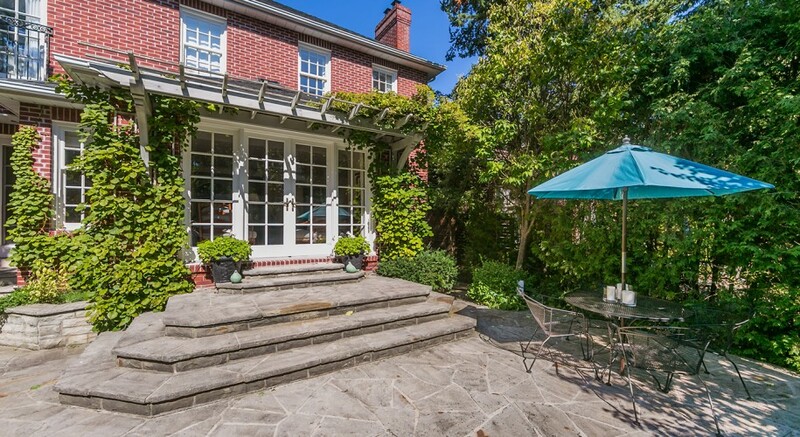 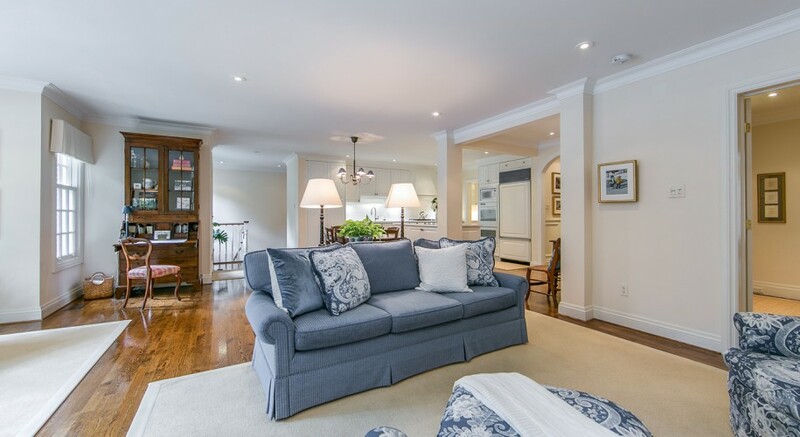 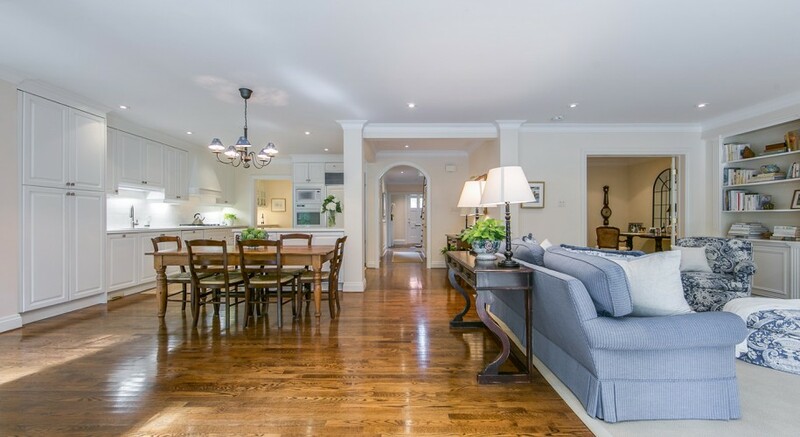 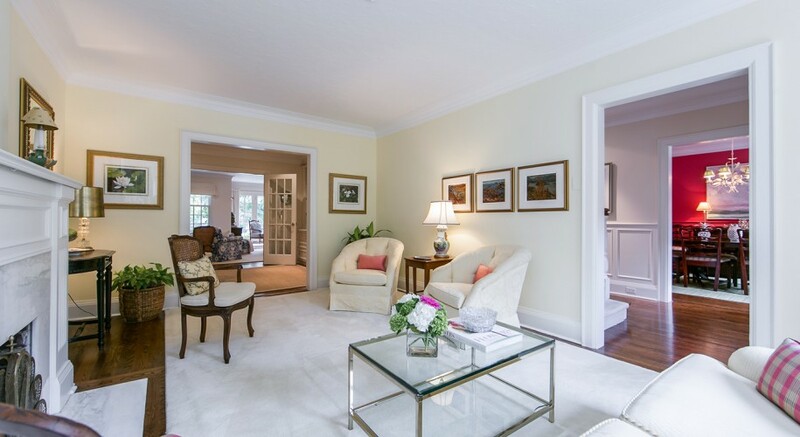 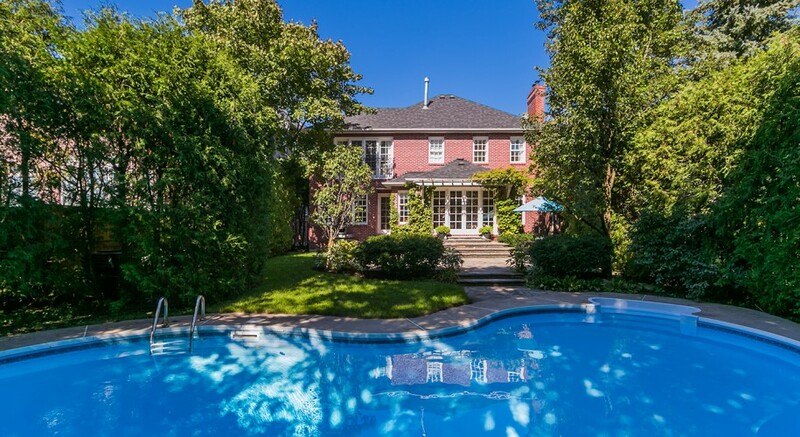 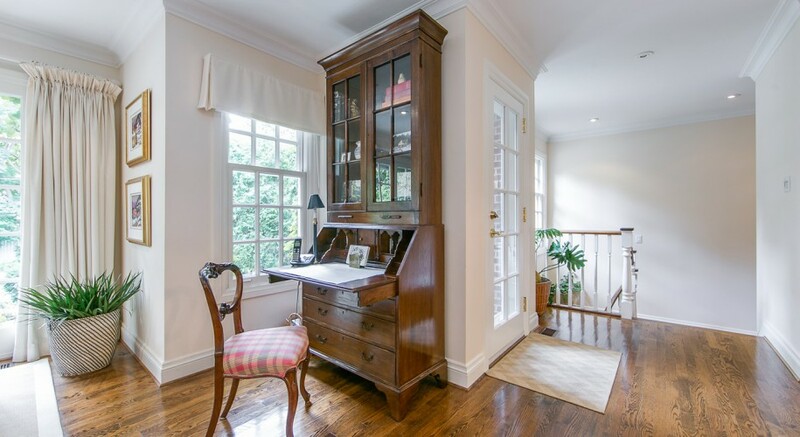 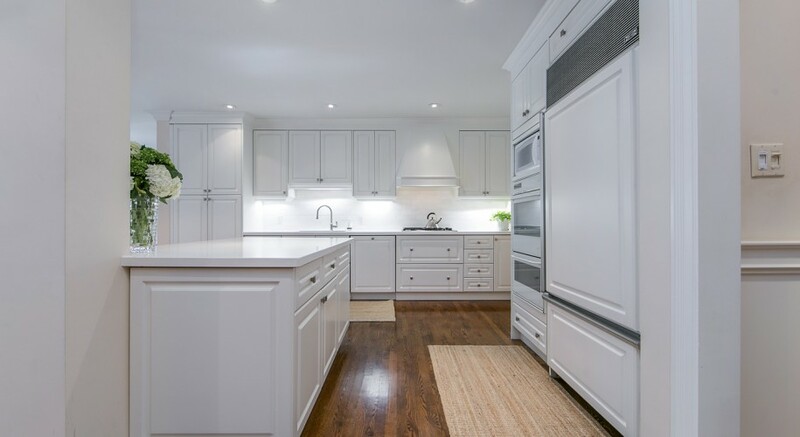 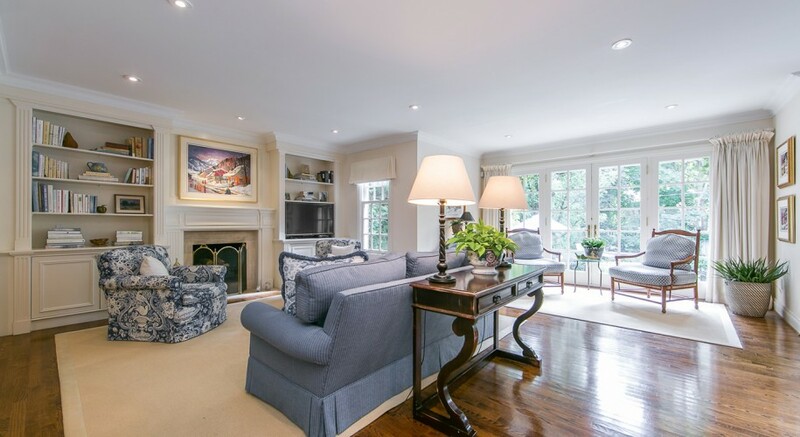 Situated on a large 50×150 lot, this beautifully proportioned Lawrence Park house is a timeless Georgian classic. 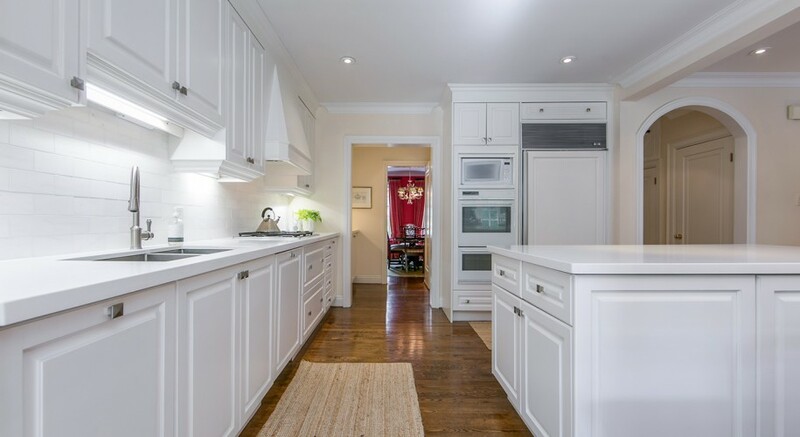 The open-concept eat-in kitchen with breakfast area boasts beautiful Caesar stone countertops and integrated appliances. 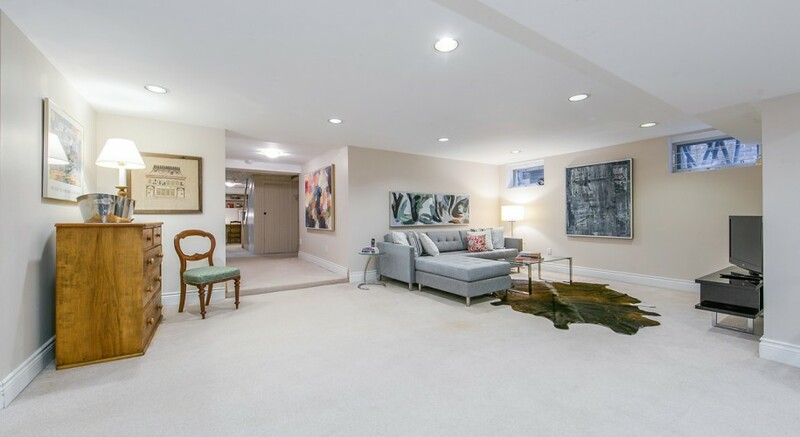 The flow of the main floor rooms make large parties comfortable. 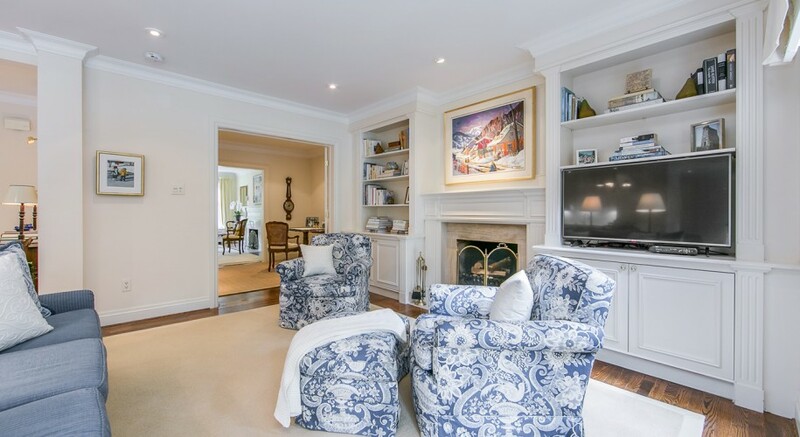 Two wood burning fireplaces make fall and winter gatherings cozy. 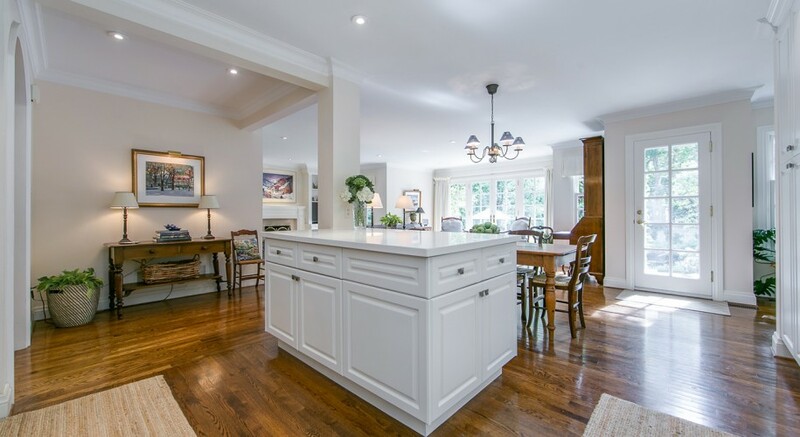 The combined eat-in kitchen/family room make an ideal living space for children to play, do homework or watch television. 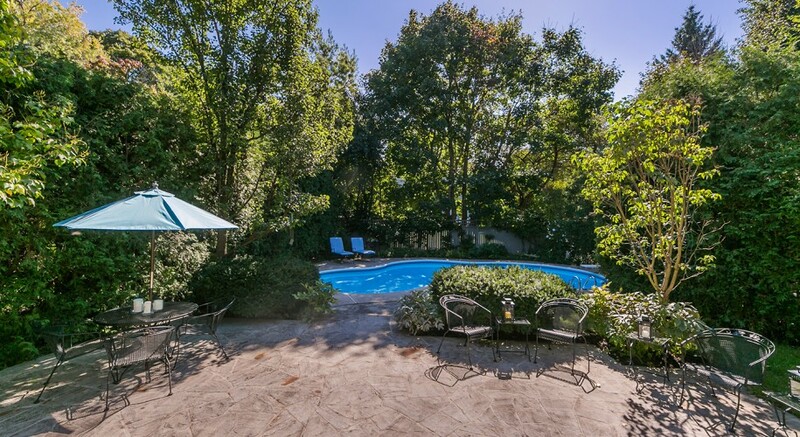 French Doors open onto a flagstone patio and very private garden and pool. 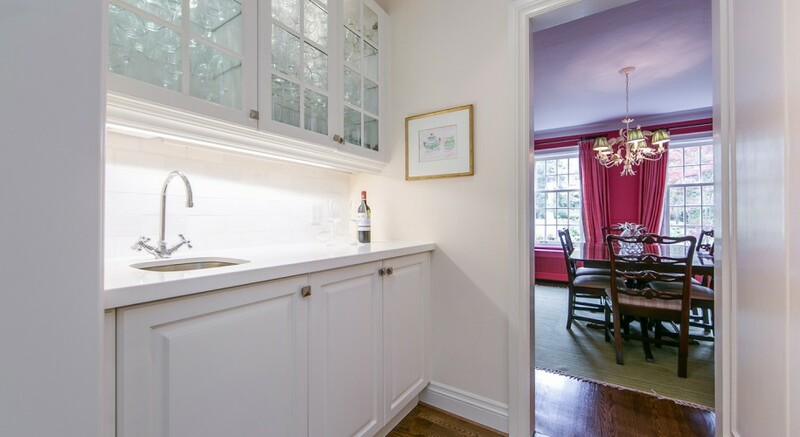 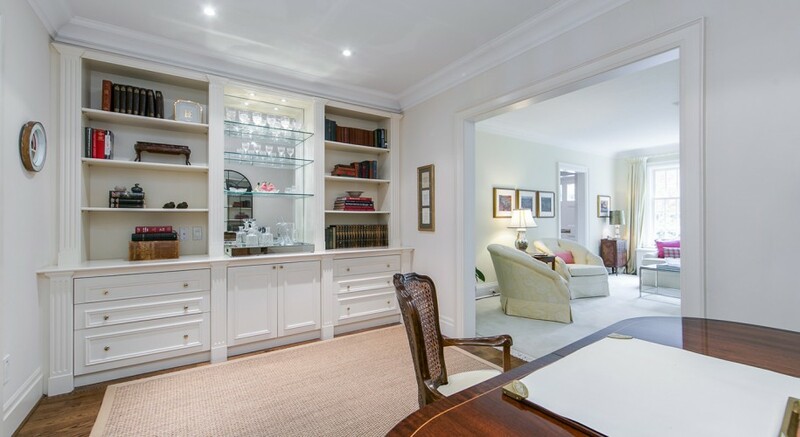 Dinner parties are enhanced by a Butler’s pantry linking the dining room with the kitchen. 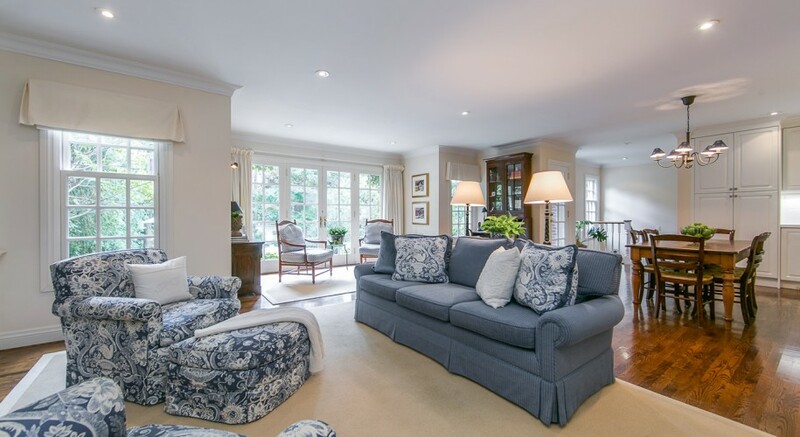 A Library connects the living room with the family room in the same way. 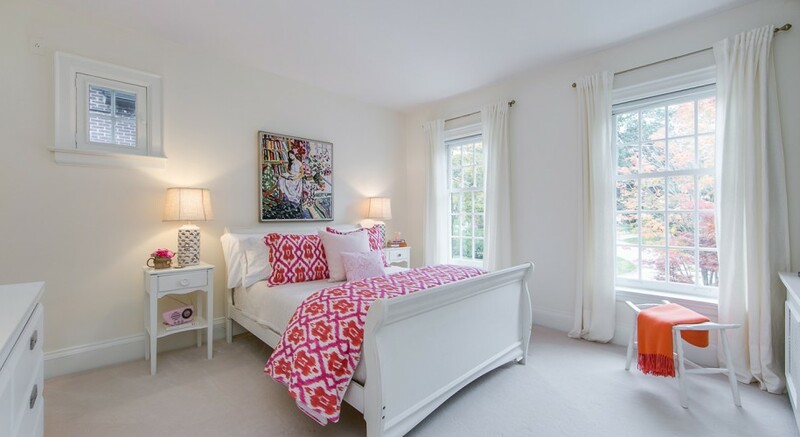 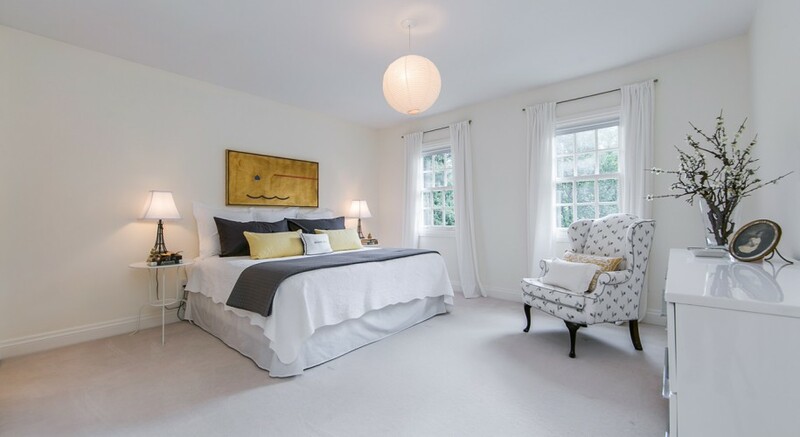 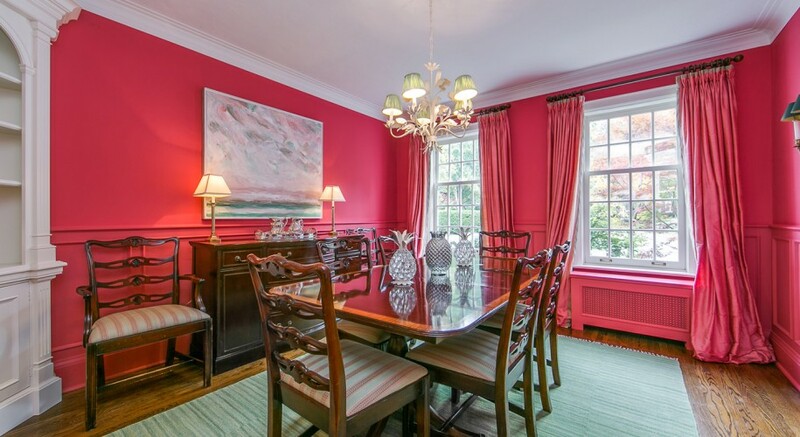 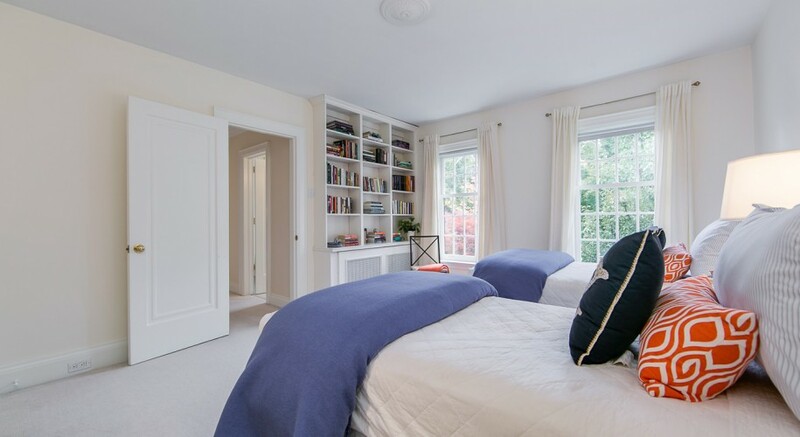 The second floor has a beautiful master bedroom with French doors and a Juliette balcony overlooking the garden. 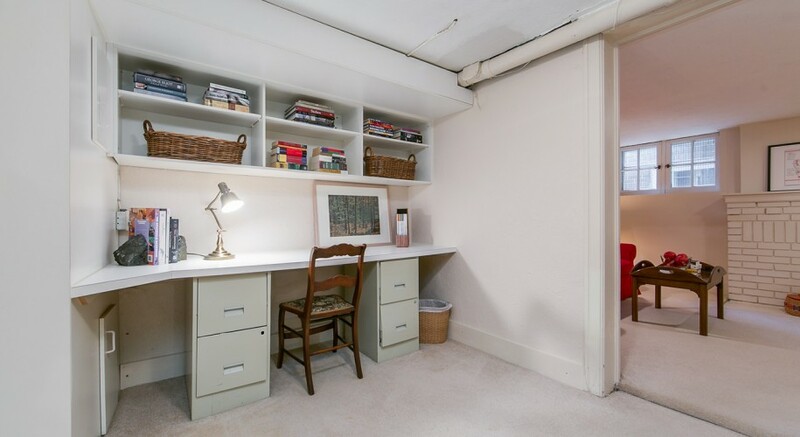 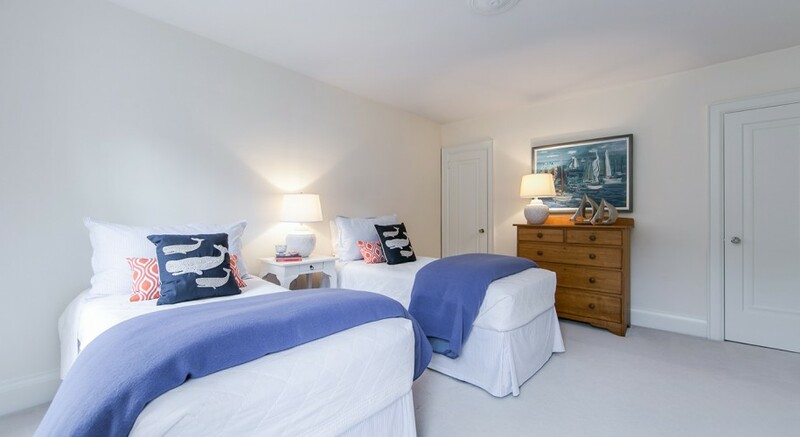 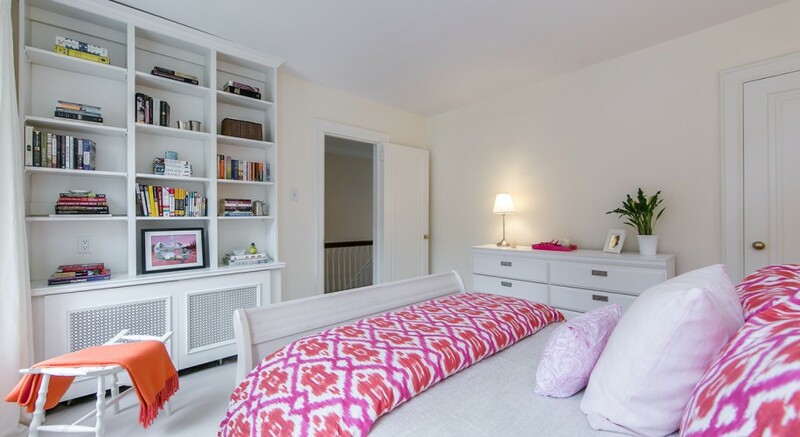 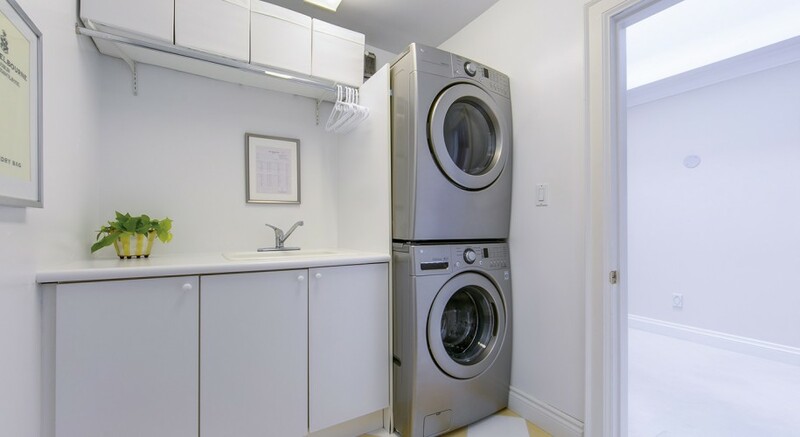 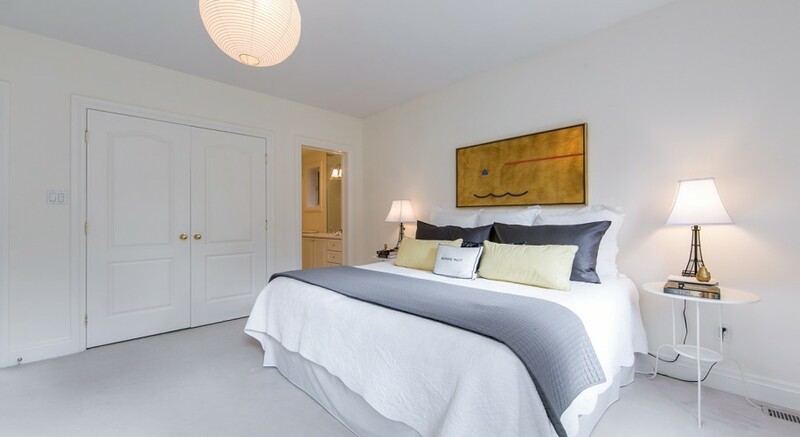 Plenty of closet space and a large five-piece ensuite bathroom complete the picture. 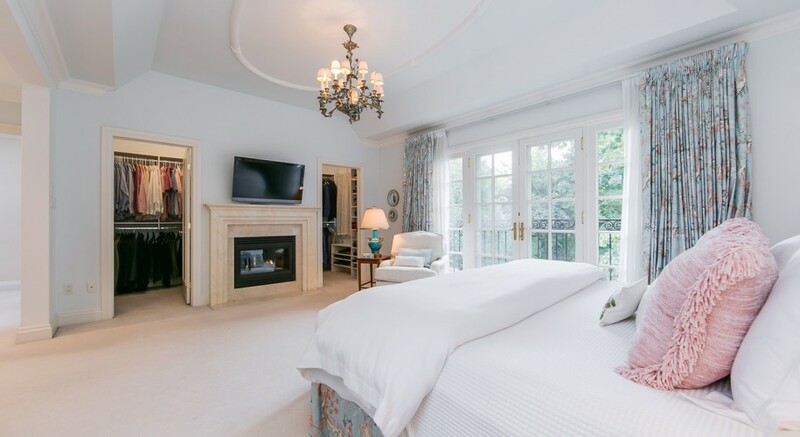 There are three other bedrooms; one with a four piece ensuite. 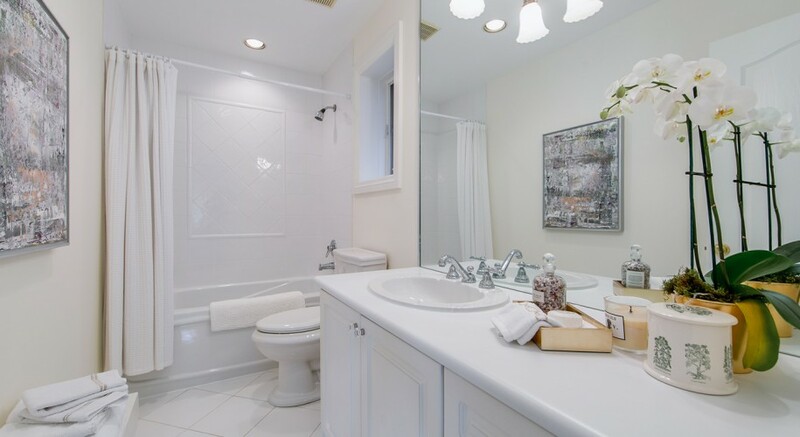 A four piece bathroom serves the other two bedrooms. 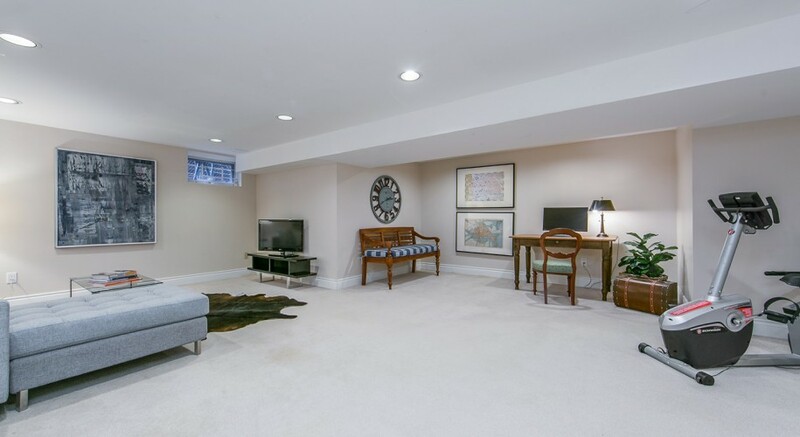 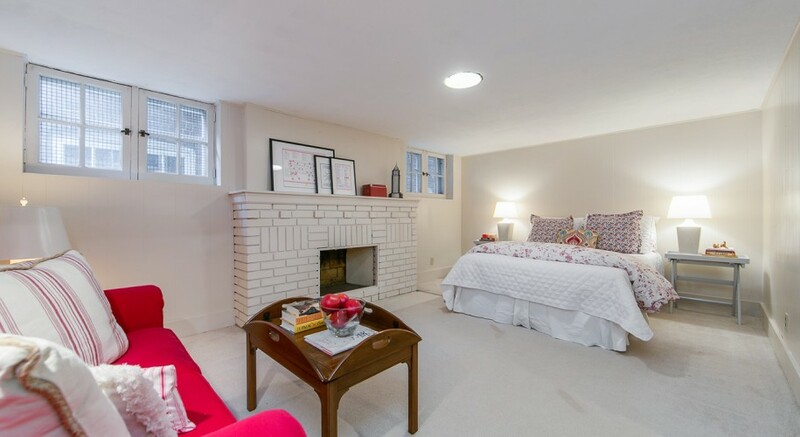 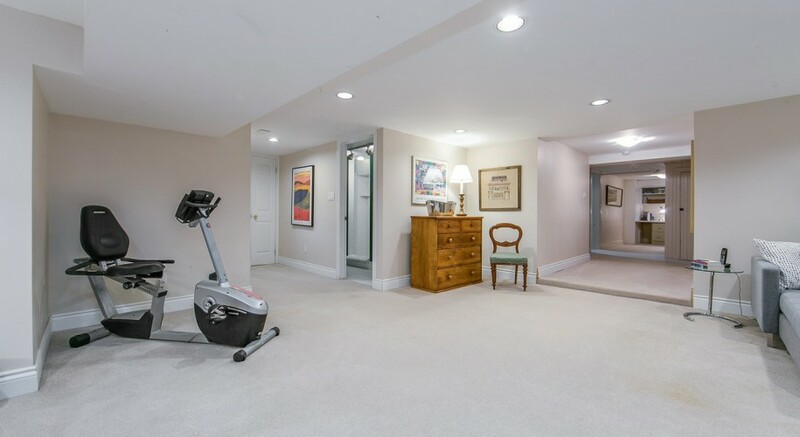 The spacious Lower Level features an additional Family Room, Nanny Suite and Generous Storage. 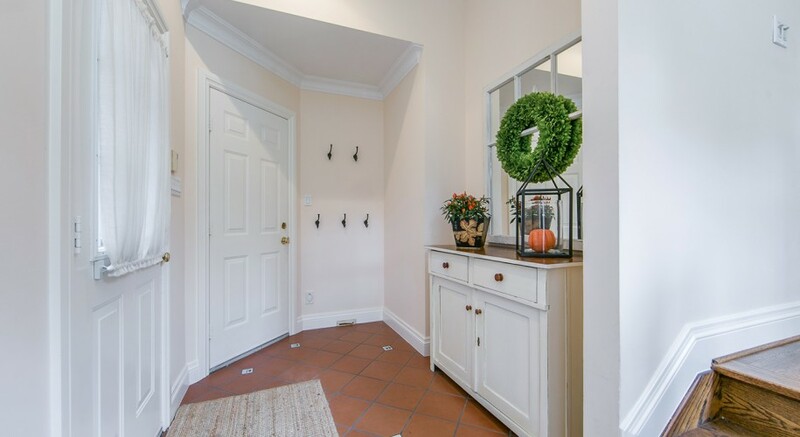 The side entrance with large mud room make coming and going a breeze. 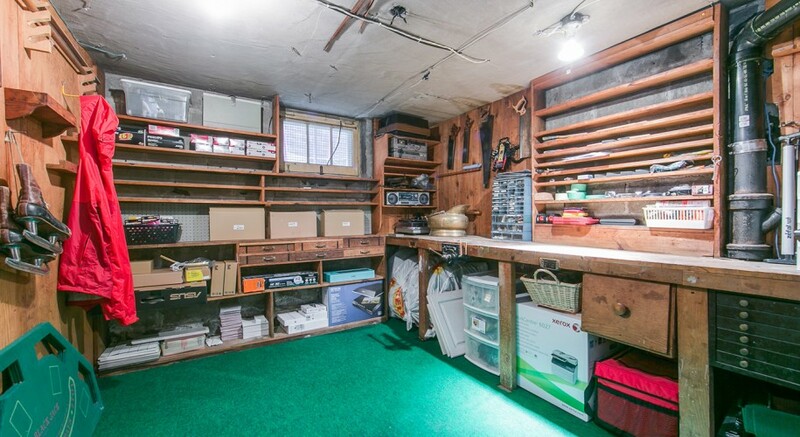 There is also a door from the mud room into the garage! 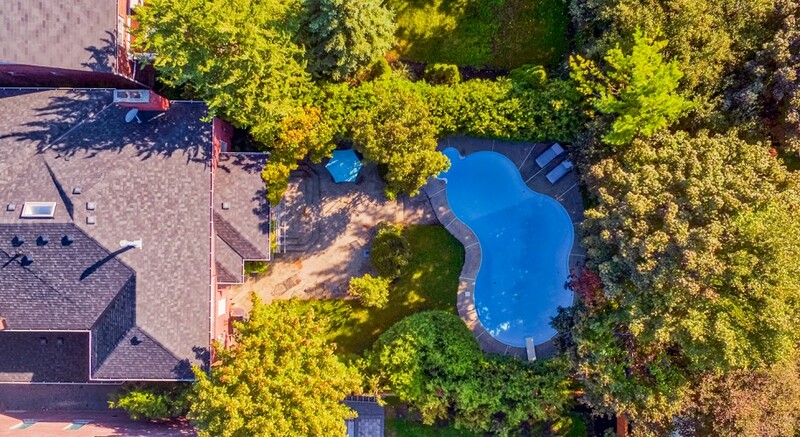 The house is equipped with central vac, a security system; exterior cameras with monitoring equipment; in ground sprinklers both front and back and exterior path and tree lighting. 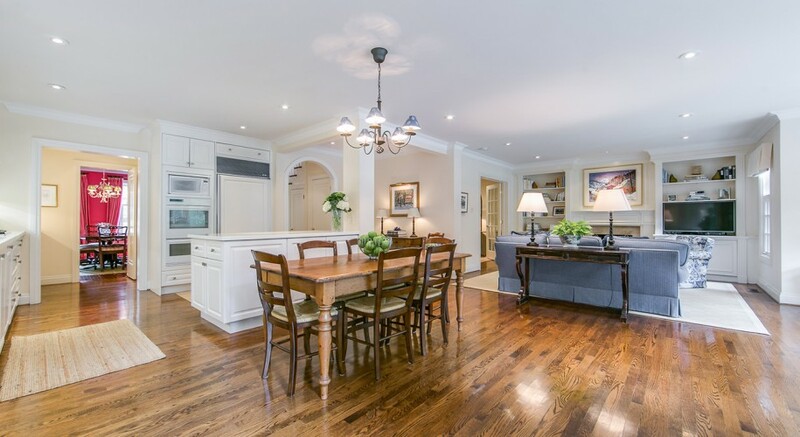 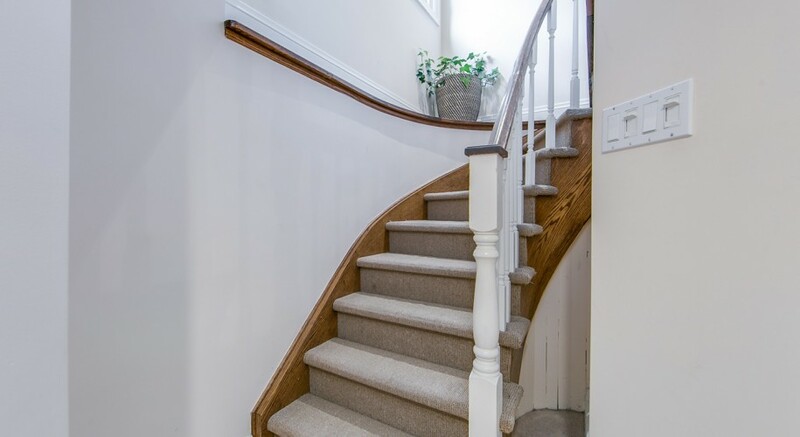 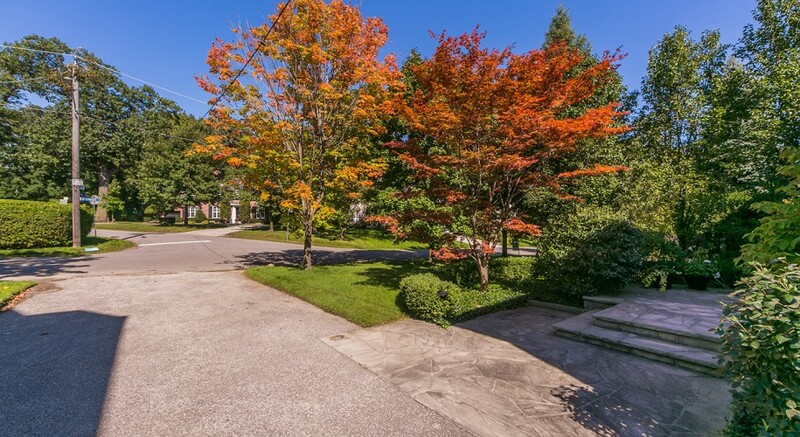 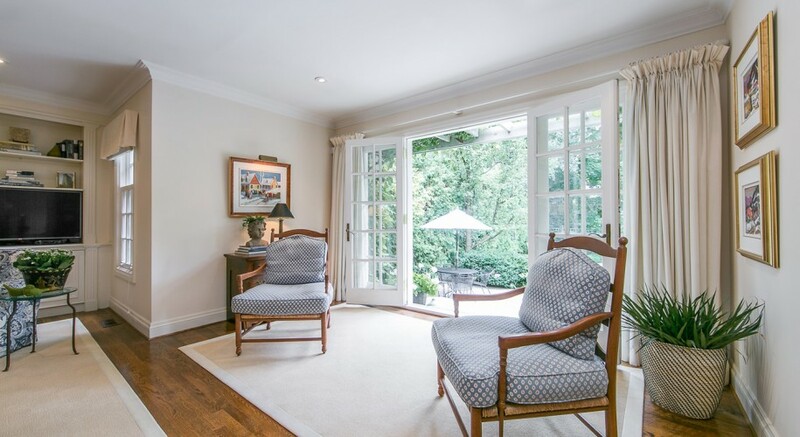 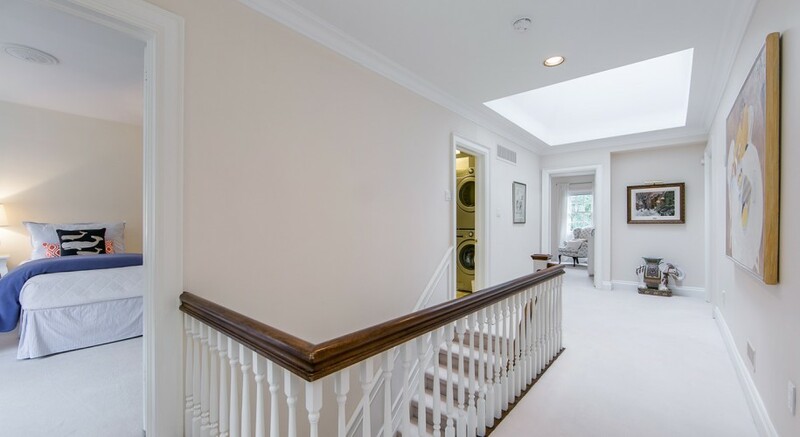 This exceptional property is walking distance to Sunnybrook hospital, Crescent School and Toronto French School. 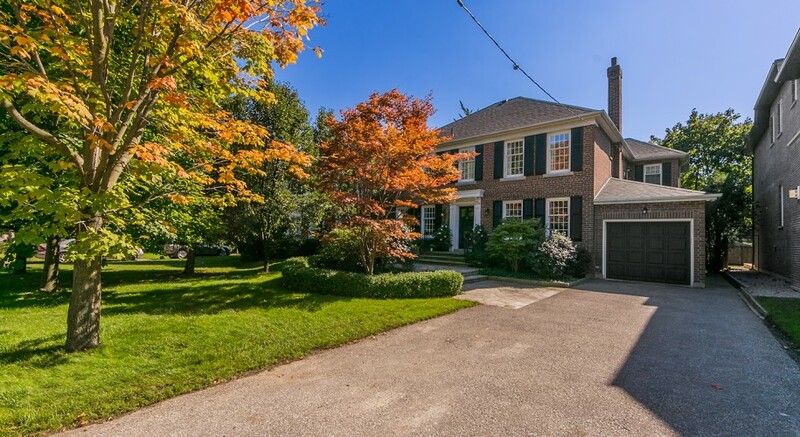 The Bayview Avenue bus is a short stroll away. 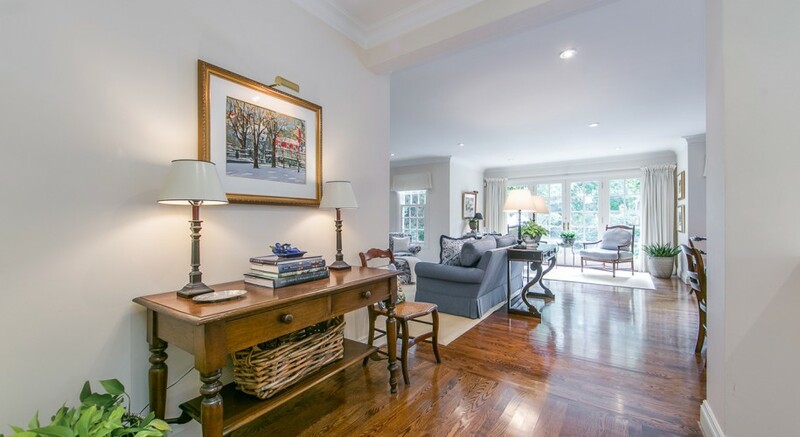 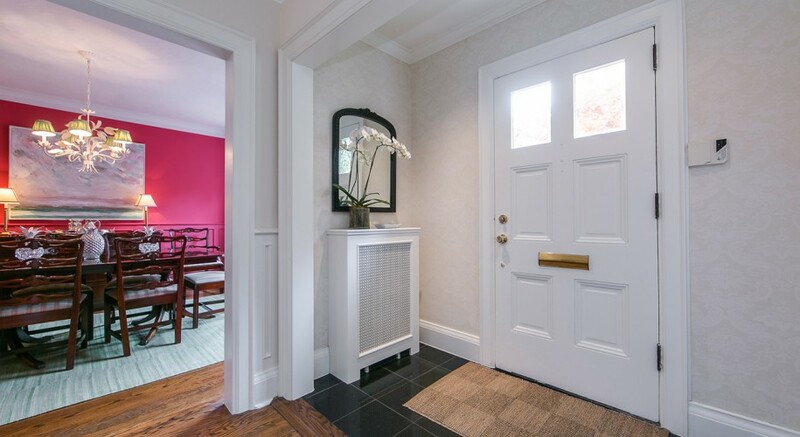 273 St. Leonards Avenue is a rare and exciting opportunity to locate in one of Toronto’s most sought-after neighbourhoods.